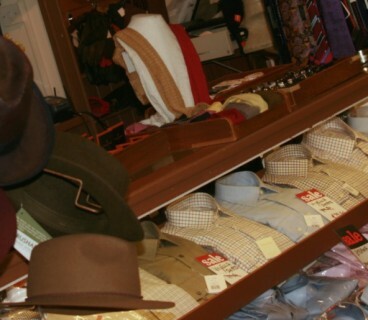 Kennedy & McSharry, Dublin’s oldest and finest gentleman’s outfitters. 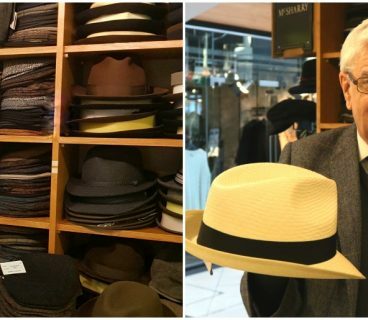 Since 1890 we have prided ourselves on the personal service and attention to detail enjoyed by all our customers.From ties to trilby hats, we carry everything a gentleman might need to maintain their style and presence. Kennedy & McSharry is now owned and run by the third generation Tony and Neil McSharry at the Powerscourt Town House shopping centre in Dublin.